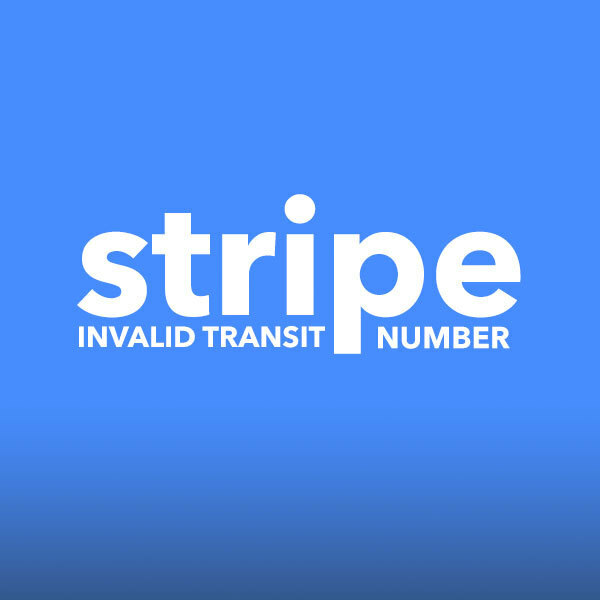 Stripe.js Bank Accounts: Invalid transit number. 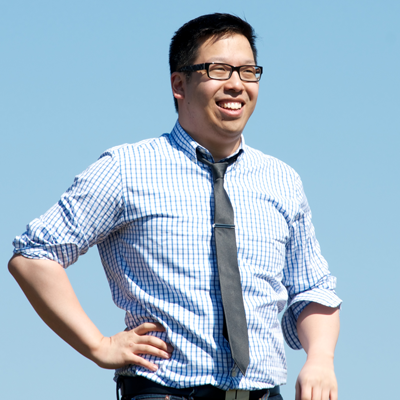 The number should be in the format xxxxx-yyy or xxxxxyyy. Invalid transit number. The number should be in the format xxxxx-yyy or xxxxxyyy. After looking around a bit, I realized it was a really stupid error. I was trying to test a Canadian account, but when I went to look at the test accounts that Stripe provides, "United States" was selected. So lesson of the day, when testing Stripe Test Bank Accounts, make sure you select the proper country. Hopefully that helps out some peeps.